CORVALLIS, Ore. – Schools, libraries, non-profits and government groups can now license a feature-length documentary made by Oregon State University about the decline of coral reef ecosystems. Organizations interested in group screenings of “Saving Atlantis” can do so for as little at $50 through Collective Eye Films. All money that filters down to Oregon State will be used to fund a new initiative that will fuse science and storytelling and allow student filmmakers, writers and artists to document the research of OSU scientists and students. The documentary, “Saving Atlantis,” focuses on the dramatic decline of coral reef ecosystems around the world and the impact on people who depend on them. 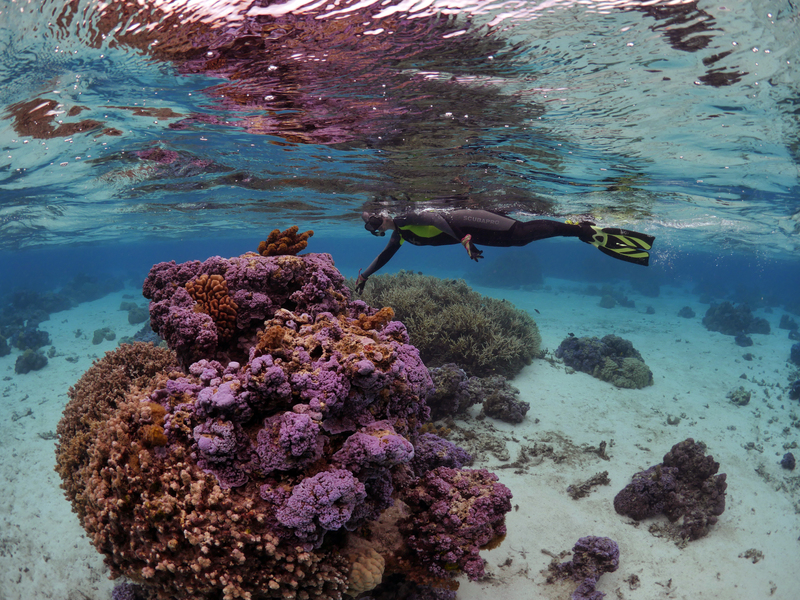 The film’s producers spent three years filming coral microbiologist Rebecca Vega Thurber and other researchers from Oregon State and around the world who are uncovering the causes of coral decline and looking to find solutions so they don’t disappear. The film has been screened at six film festivals already and on Oct. 12 it will be screened at the BendFilm Festival.